Highclere Thoroughbred Racing have an exciting jumping prospect in the Mahler mare, If You Say Run (5m Mahler-De Lissa, by Zaffaran). 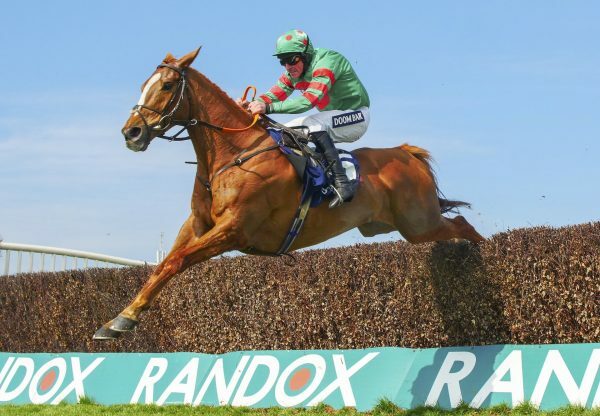 The Paul Nicholls-trained five-year-old made an impressive seasonal comeback at Chepstow on Saturday when landing a 14-runner novices’ hurdle by three lengths. 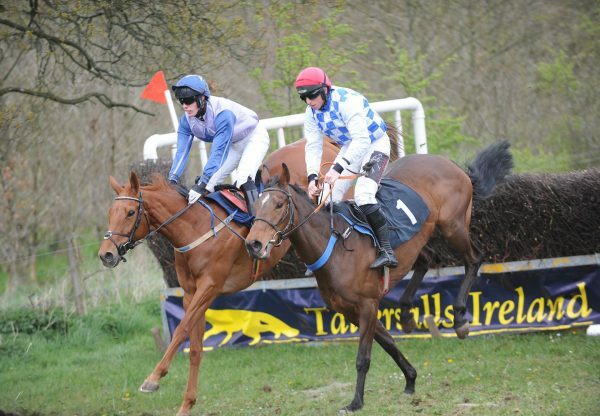 Bred by Michael O’Regan, she was sold for £80,000 at Cheltenham in December after winning her only point-to-point start. She went on to win a Chepstow bumper in April by 13 lengths on her only other run. 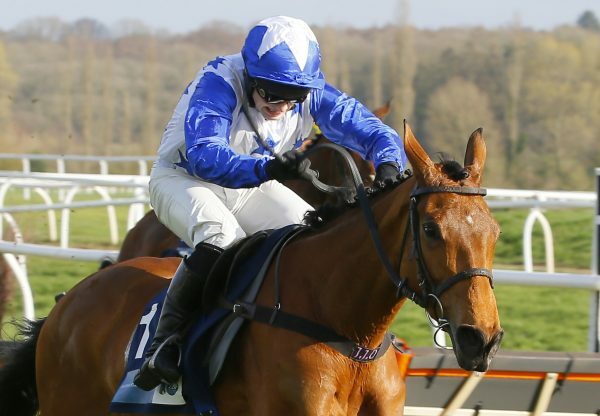 She looks set to play a prominent role in the top mares’ novice hurdling division with the Racing Post commenting that she “won in the style of a useful mare”.